I don't struggle to buy my other half's gifts at all, I do like to a few quirky gifts which I know he will enjoy. He is actually a big kid, so that makes it easier. His main present is the Zelda WiiU, even though we have a WiiU already he needed the limited edition Zelda one, which has the Zelda markings around the game pad. Next up are these cute little stocking fillers from Sneaker Chains Uk. 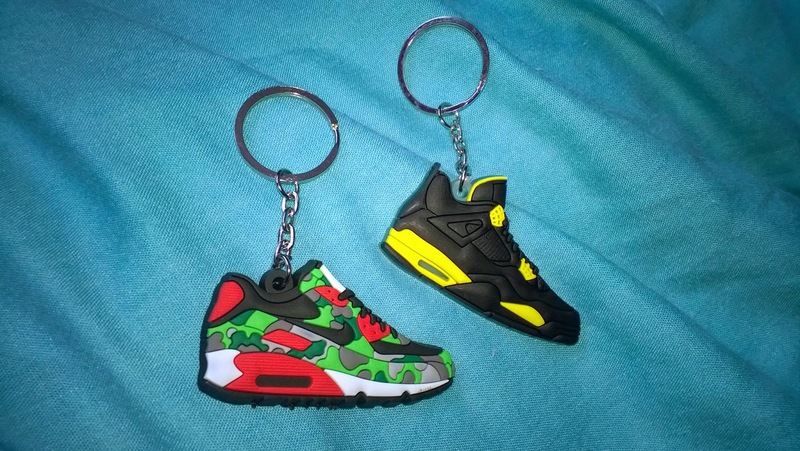 Sneaker chains is an online store which you can find all the latest key rings with the latest trendy sneakers on. From Nike air max to Jordan high tops, with the upcoming latest designs these key chains are perfect for the trainer obsessed . The website is full of bright and eye catching styles, with loads to choose from I'm sure there is a colour and style for everyone. The key chains themselves are a rubber 2D/3D effect, the chains seem pretty durable and of good quality. My other half is a Jordan high top fan so he actually thought these was pretty cool. I also think they would go down well with teenage sons too. Prices start from £3 and there is even a mystery bag you can buy filled with lots of goodies. On the website there are also some 4/4s phone cases which are £3, which I think is a great price for a solid phone case. A classic, refreshing scent that is exhilarating and distinctly masculine. A cool, crisp edge and a warm woodsy trail. The singular expression of the vitality and confidence that characteristics today`s man. The set comes with a 30ml bottle of eau de toilette spray and a 100ml hair and body wash. 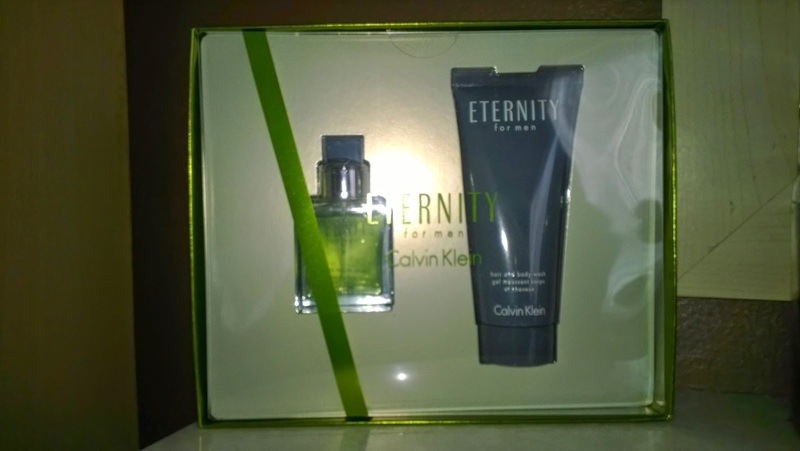 The bottle and aftershave are great sizes for travelling on the go, to add in to a bag. Jelly belly is a huge hit in this household and this would be a great addition. 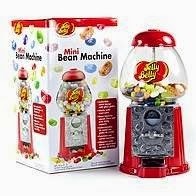 Jelly Belly bean machine stands 9" in height and will hold about 600g of beans when filled. It's solidly constructed with a robust crank mechanism encased in a heavy metal base. The globe is made of glass not plastic to really give it some class. Comes with a 100g bag included. ‘In collaboration with The House of Fraser and Sneaker chains uk, opinions and thoughts are all my own "